A few months ago, artist BossLogic created a very fun Infinity War-style poster that featured Hawkeye, Hawkeye, and more Hawkeye. It was a pretty convincing poster. Maybe a little too convincing. 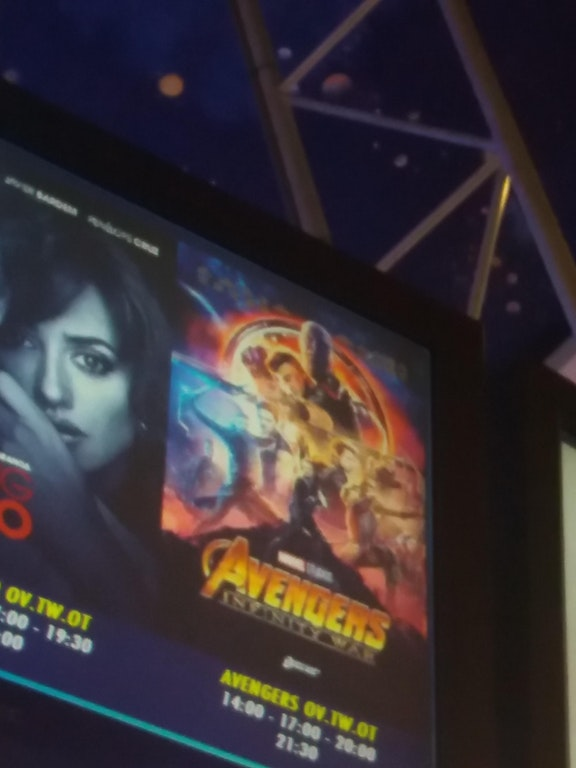 According to user 3STUDIOS on Reddit, the UGC Theatre in Antwerp, a city in Belgium, mistook BossLogic’s poster for the real thing, putting it up for Infinity War showings.